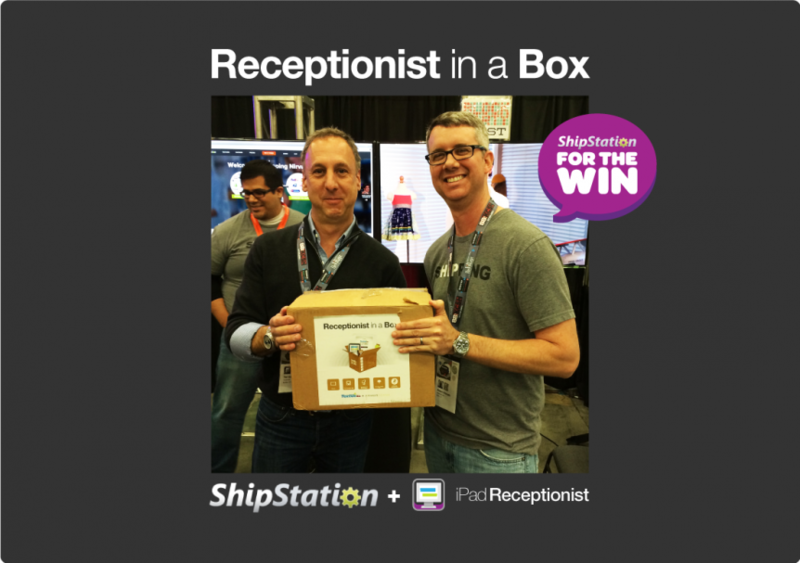 Blog The SXSW Receptionist in a Box Giveaway Winner is... ShipStation! And our SXSW Receptionist in a Box winner is… ShipStation! During our week at SXSW, we met a ton of great companies that would have loved to win a Receptionist in a Box. Using our demo iPad Receptionist at the trade show, attendees entered their names and email to be entered into the drawing. 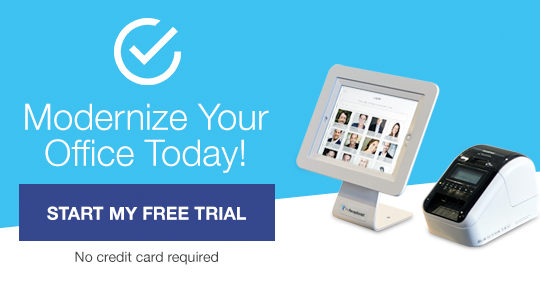 It was a perfect way for us to both demo our product while also capturing attendee info. On the last day of the show (Wednesday), we randomly selected one lucky winner. We couldn’t have been happier to find out that the winner was another Startup exhibiting at SXSW – Shipstation for the win! ShipStation is a fast growing Austin based startup and was a great group to meet! They help eCommerce retailers process, fulfill, and ship their orders from all the most popular marketplaces and shopping carts using all the top carriers. They basically take the headaches out of shipping for eCommerce retailers. Congratulations on winning the Receptionist in a Box giveaway ShipStation team! Happy visitor management days ahead!